With a speed of 30 A4 pages per minute the UTAX 3005ci innovative colour photocopier delivers your documents on a convincing quality level. 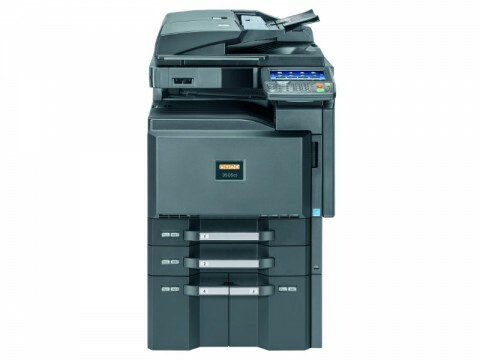 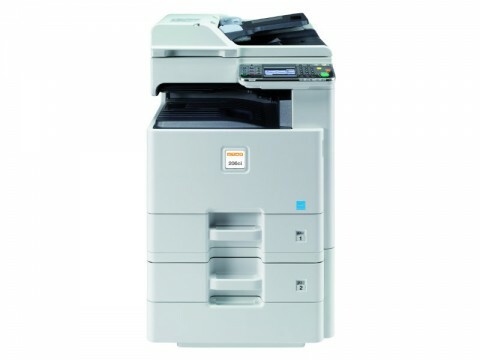 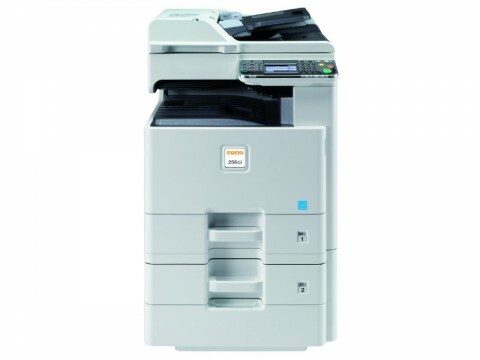 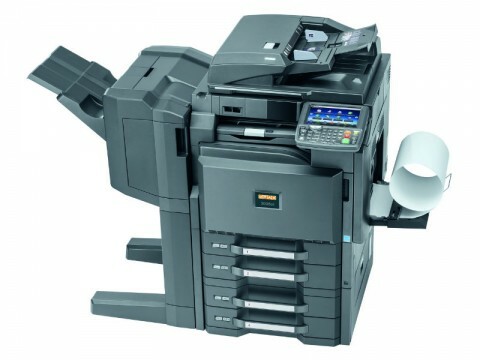 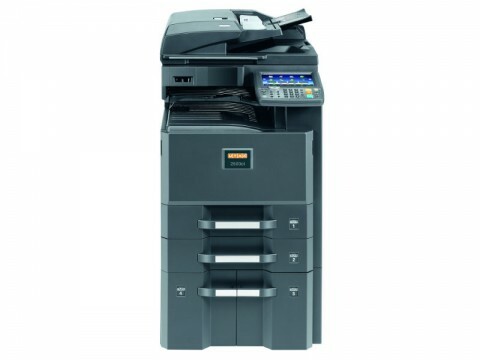 With its technical innovations the UTAX 3005ci colour photocopier offers high quality, productivity, reliability and security. 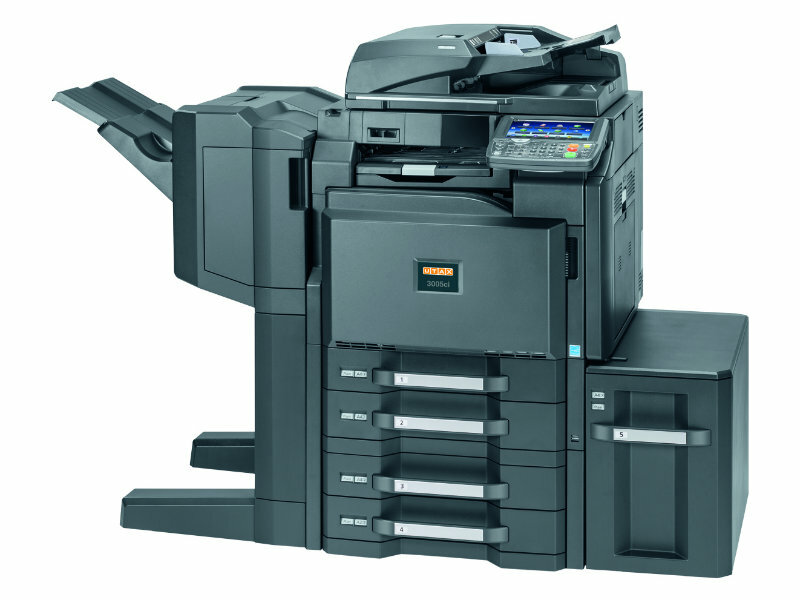 A large colour touch panel, extensive security settings, USB direct print and easy handling complete the overall picture of the new UTAX 3005ci colour photocopier system.